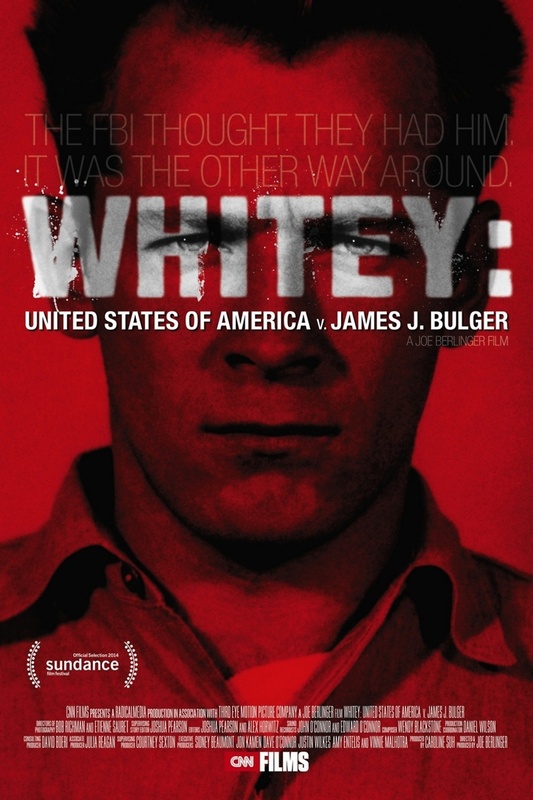 Whitey: United States of America v. James J. Bulger DVD and Blu-ray release date was set for October 14, 2014. James “Whitey” Bulger is a modern gangster legend. Bulger ruled the criminal class of South Boston for over 30 years and then went on the run from law enforcement for 16 more years. When he was finally arrested, he was the number two fugitive on the FBI’s Most Wanted List. Only Osama Bin Laden ranked higher. Despite Bulger’s extensive criminal history, including links to 19 murders, corruption within the FBI and Massachusetts police may have allowed Bulger to reign unchecked for decades.